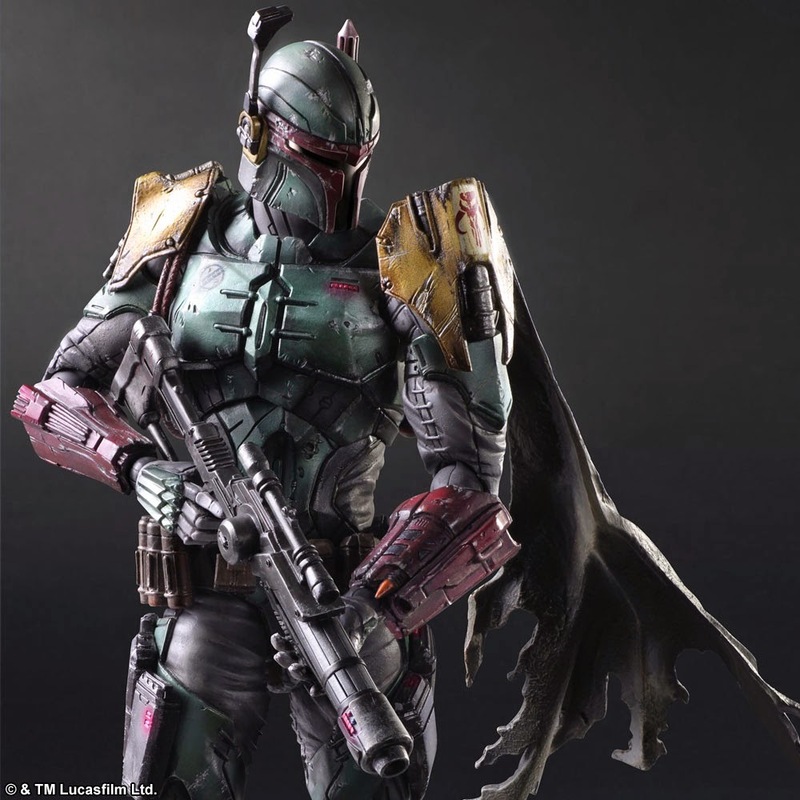 Dojo Digest - WWW.TOYDOJO.COM: Star Wars Play Arts Kai Variant Boba Fett! 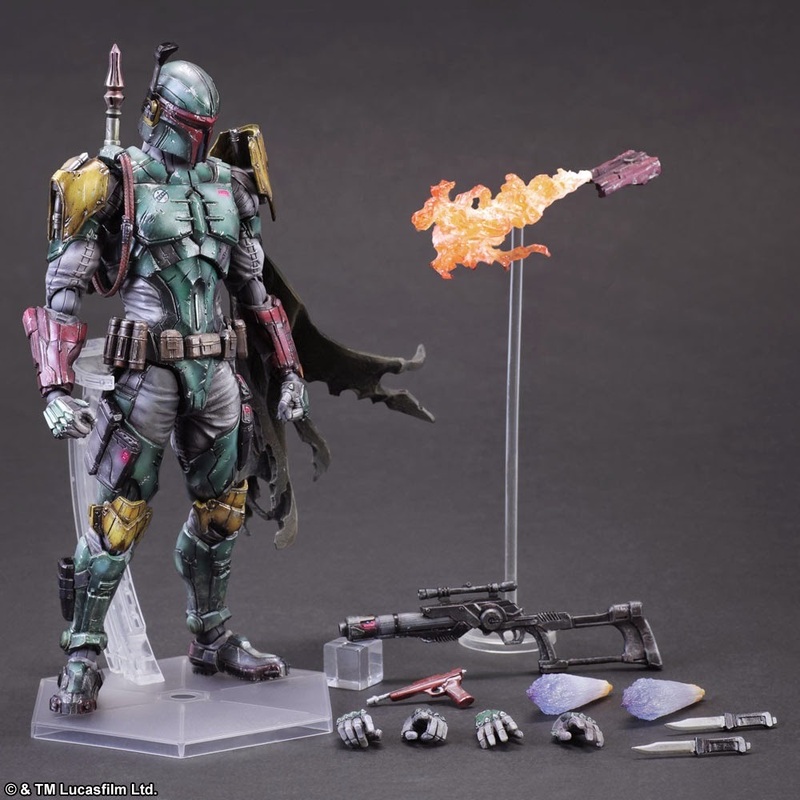 Star Wars Play Arts Kai Variant Boba Fett! New from Square Enix is the licensed Star Wars Play Arts Kai Variant figures! This Boba Fett figure is a newly imagined highly detailed action figure measuring approximately 10" tall. This Play Arts Kai Variant includes a base, Boba Fett's blaster pistol, heavy blaster, knife, and jet parts. These new figures from the Play Arts Kai Variant series are amazingly crafted and give each character a more fierce and updated look! Make sure you pick up this amazing piece along with the rest of the Star Wars Play Arts Kai Line!